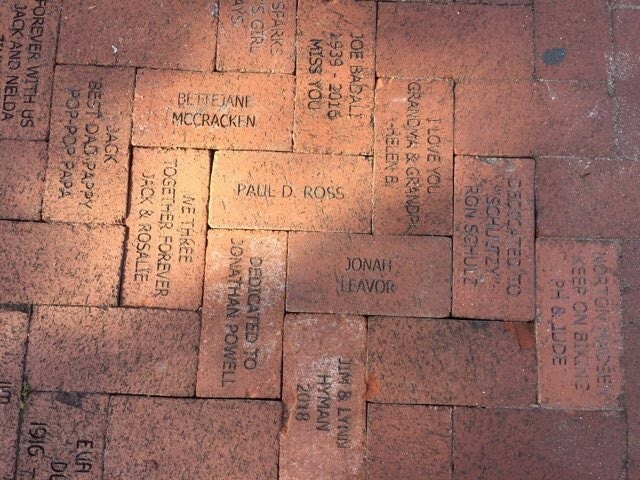 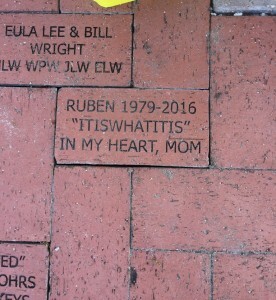 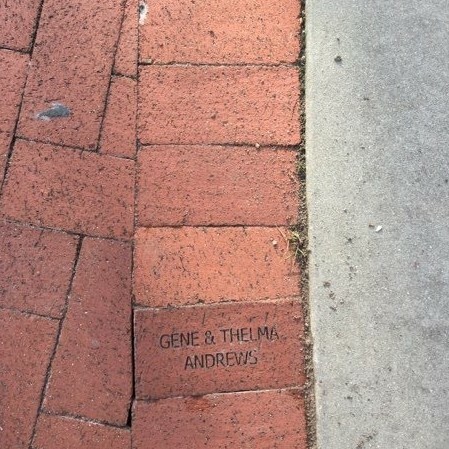 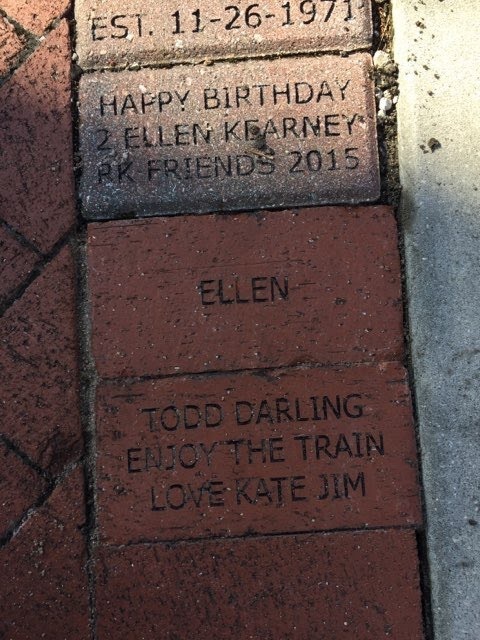 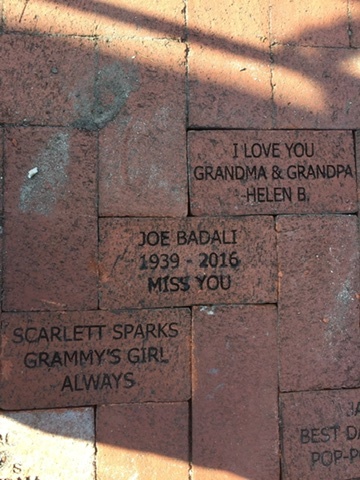 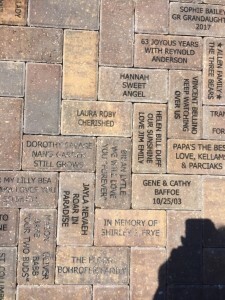 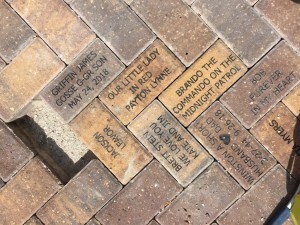 Thank you to all of our brick donors for helping us to Pave the Park. 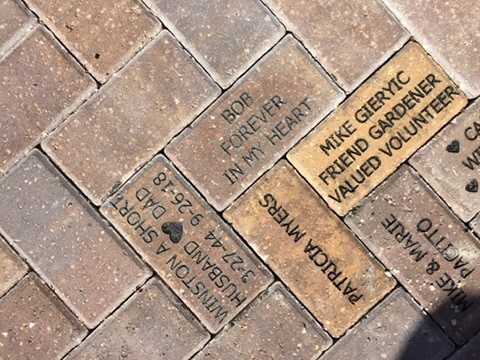 Your generosity makes the work of the Foundation possible! 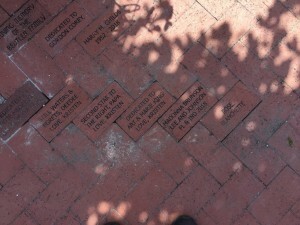 Are you interested in helping to Pave the Park? 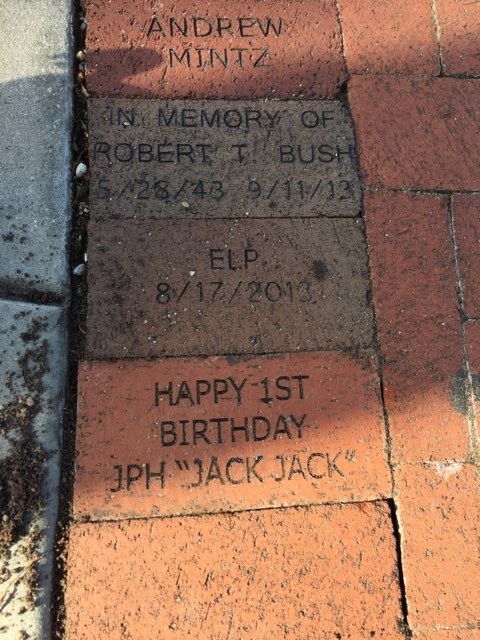 engraving forms, and payment options!